It’s a FASHFEST Bump In! FASHFEST bump in has started! I spent a fair bit of time in amateur theatre productions in a past life, and I thought I knew what a ‘bump in’ was all about. ‘Can you spare a couple of hours this weekend to help unload the van at bump in?’ Yeah, sure; no problem. But when three semi-trailers—each as big as a house—turn up on your doorstep (and that’s just with the seating) you know it’s going to take a tad longer than a couple of hours. 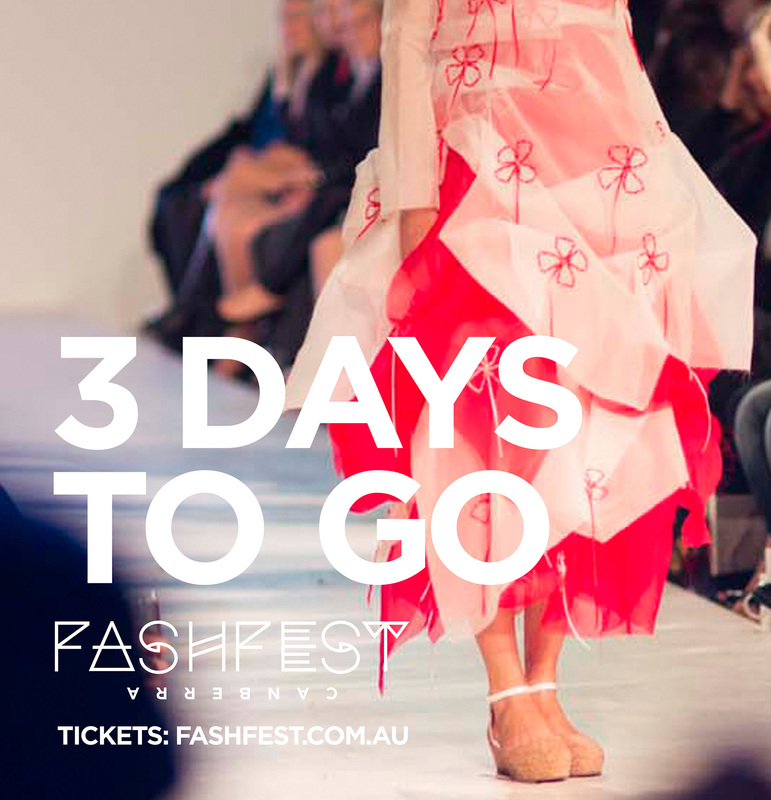 With only three days to go—it’s a FASHFEST bump in. 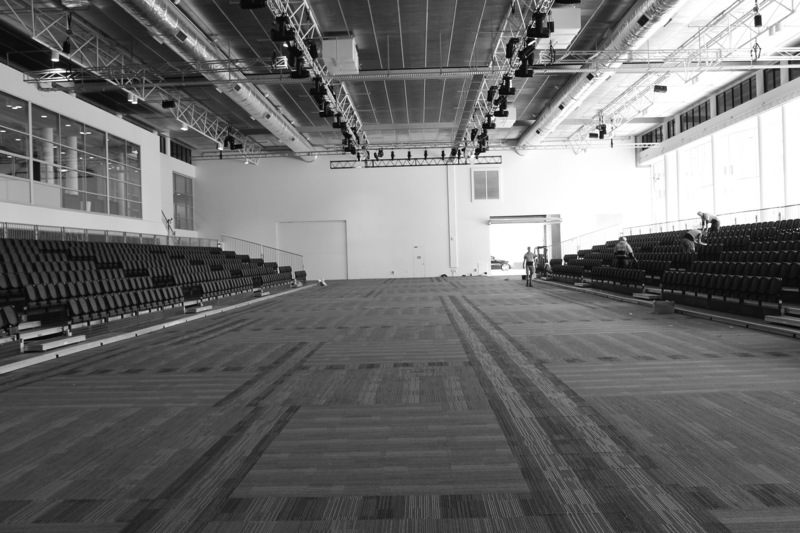 The National Convention Centre is undergoing a complete transformation, including aforementioned three semi-trailer loads of tiered seating from Melbourne; the likes of which has never been used in Canberra before. The catwalk is installed—the longest Canberra has ever seen at 45 metres, and together with 20 tonnes (yes, you read it right!) of sound and lighting equipment from Elite Sound and Lighting, and LED screens at 2 – 3 times bigger than previous years; you are going to get the FASHFEST experience of a lifetime! The Centre foyer will include layout design by Capezio Copeland and Walter Knoll furniture installed by Walter Knoll and Designcraft. 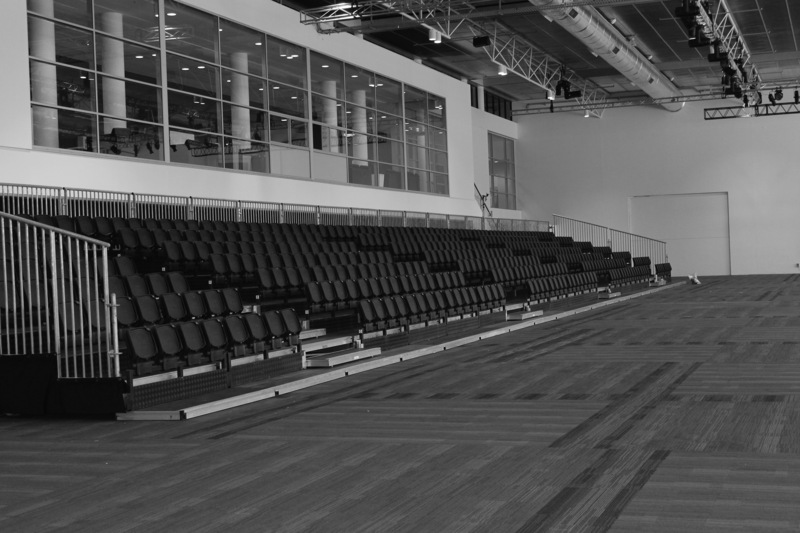 A super special VIP area will cater for those who support, sponsor, or have purchased VIP packages to view this amazing extravaganza, and there are three media walls—two in the main area, and one in the VIP. Around 50 makeup artists (not including students from CMA Training Group, and Studio A) working under Director of Makeup, Diana Cheetham, and Creative Director, Katie Saarikko. Then there’s the florists, bar and bar staff, ushers, musicians and entertainers, and we haven’t even started on the designers and their teams. And, of course, not forgetting the FASHFEST team, PR, and media who pull the whole shebang together! And (but wait, there’s more) it’s not just the four days either. 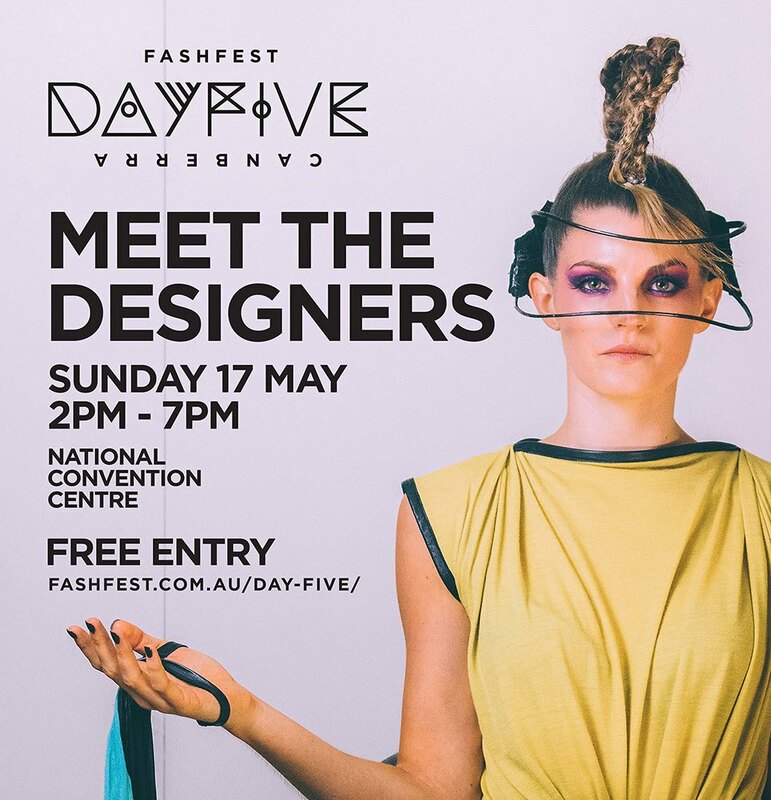 FASHFEST Day 5 is a special event where you have the opportunity to meet and chat with the designers, and get up close and personal with their collections. You can try on the garments, get measured up, place orders, and indulge. You can literally Shop ‘til you Drop and it’s free! This entry was posted in LFW Style, LFW Your Canberra and tagged Capezio Copeland, Designcraft, Elite Sound and Lighting, FASHFEST 2015, National Convention Centre Canberra, Walter Knoll on May 10, 2015 by gracienumber1.